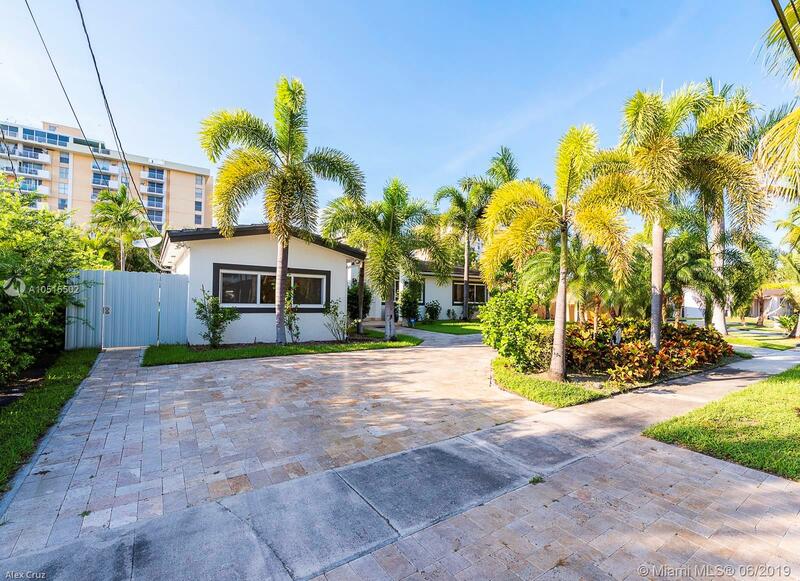 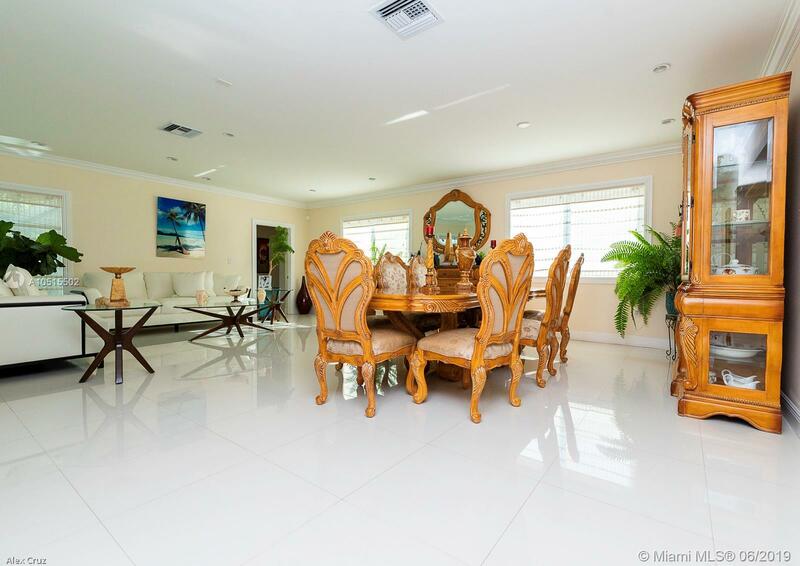 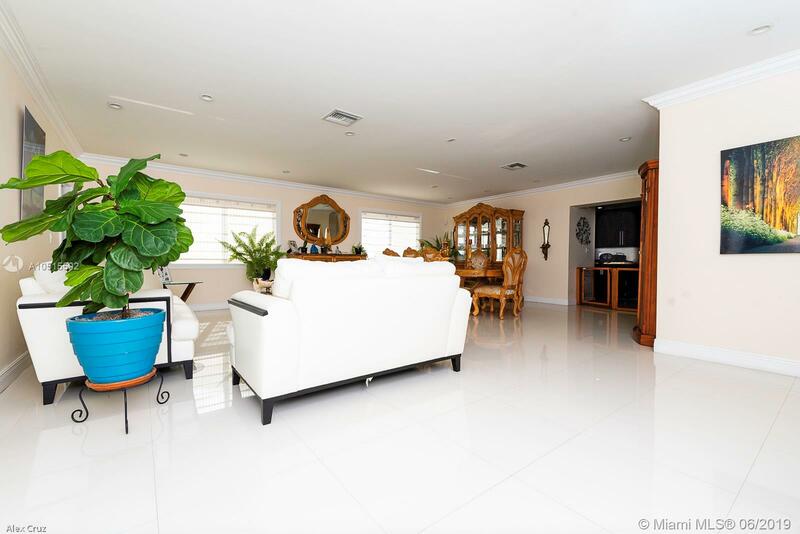 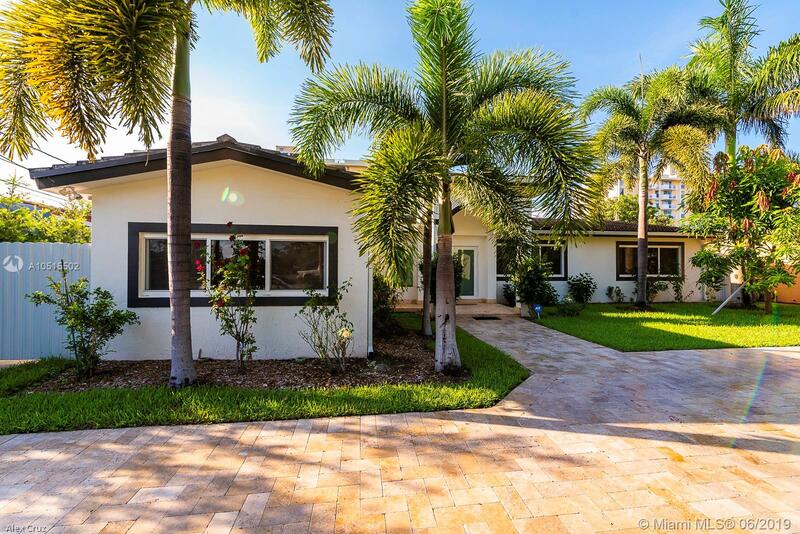 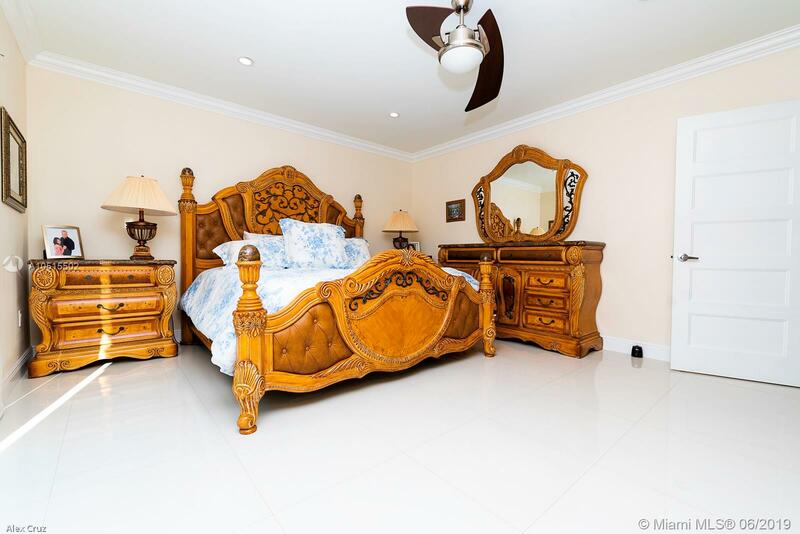 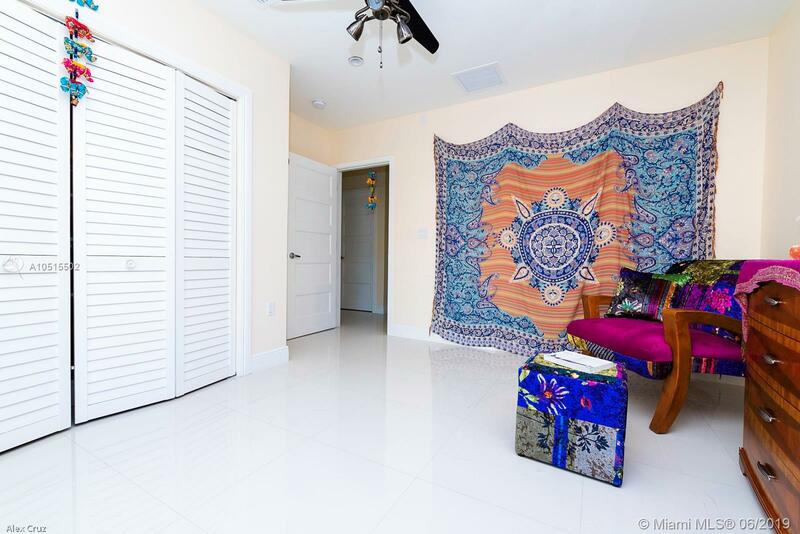 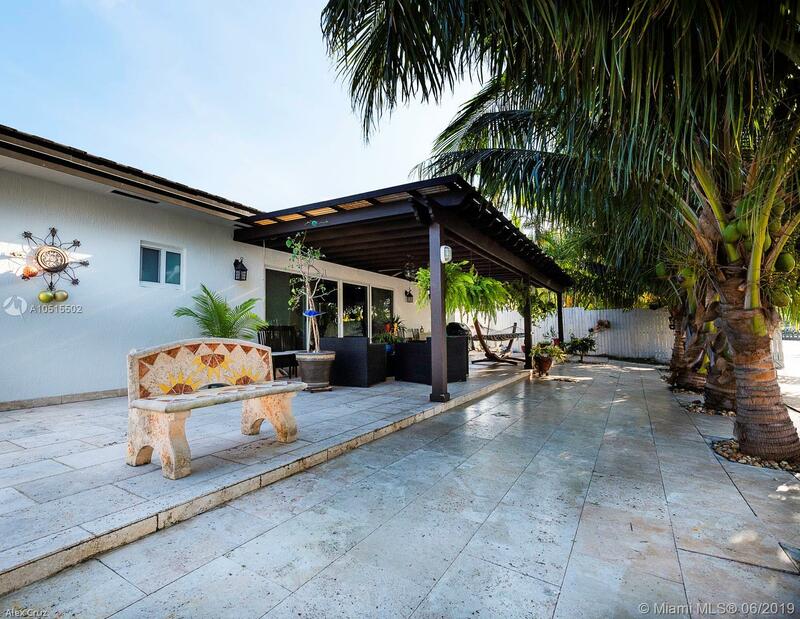 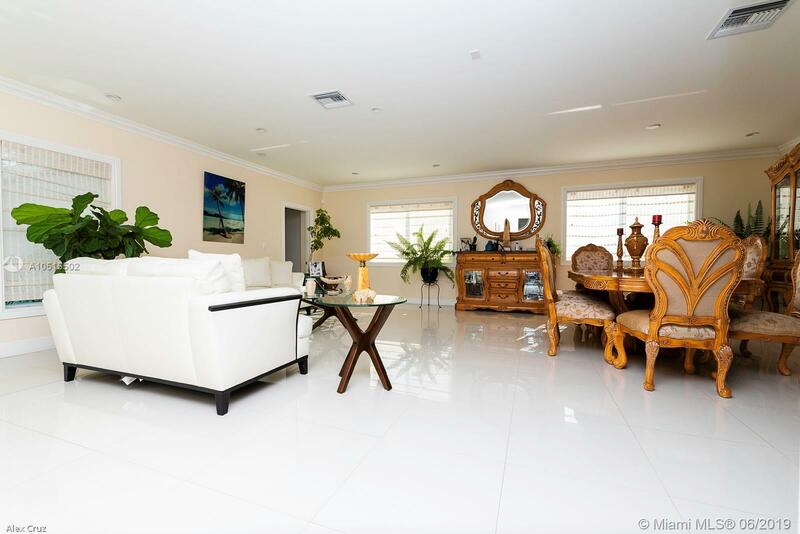 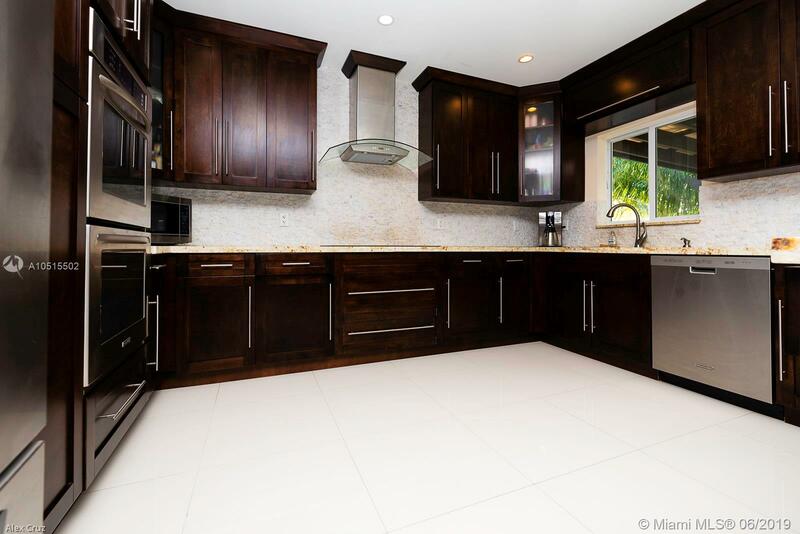 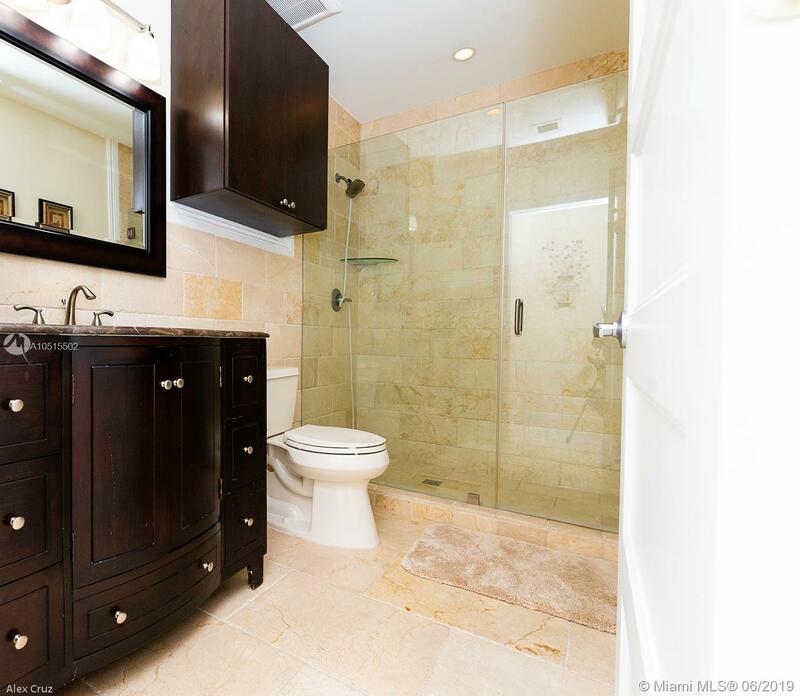 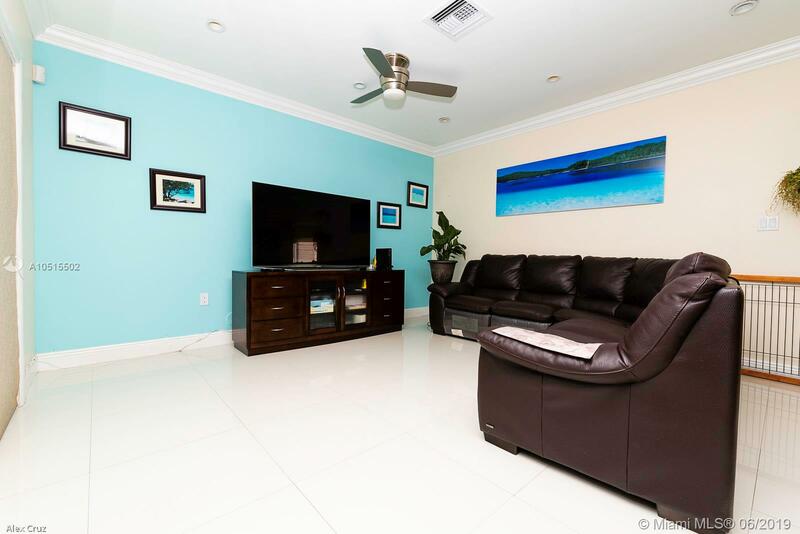 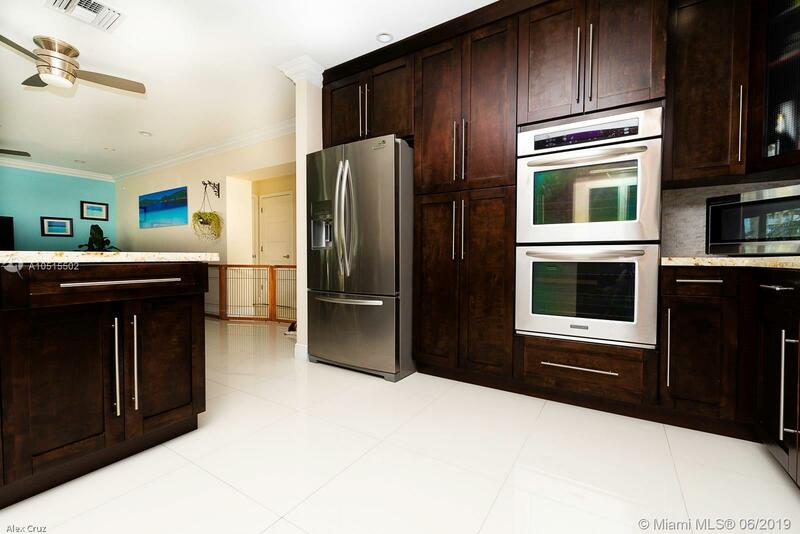 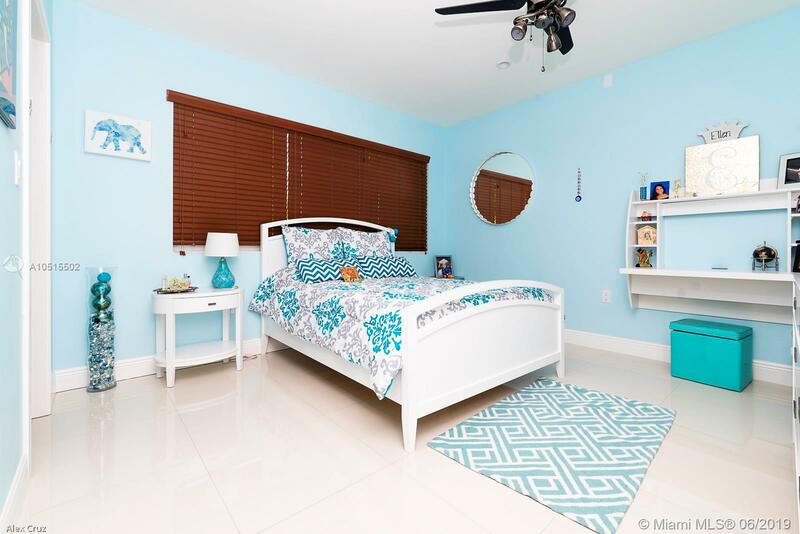 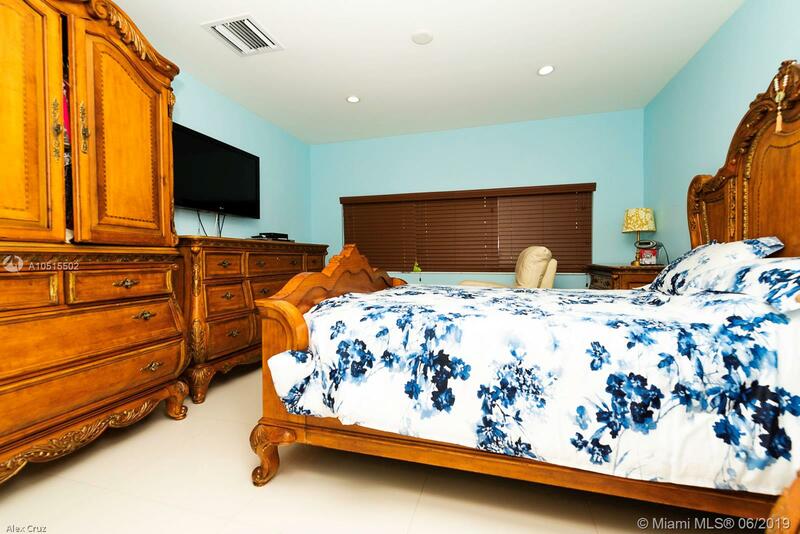 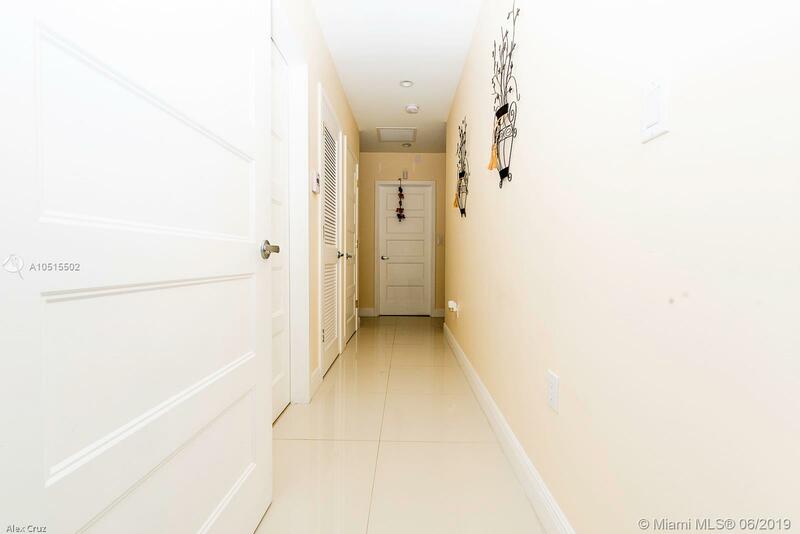 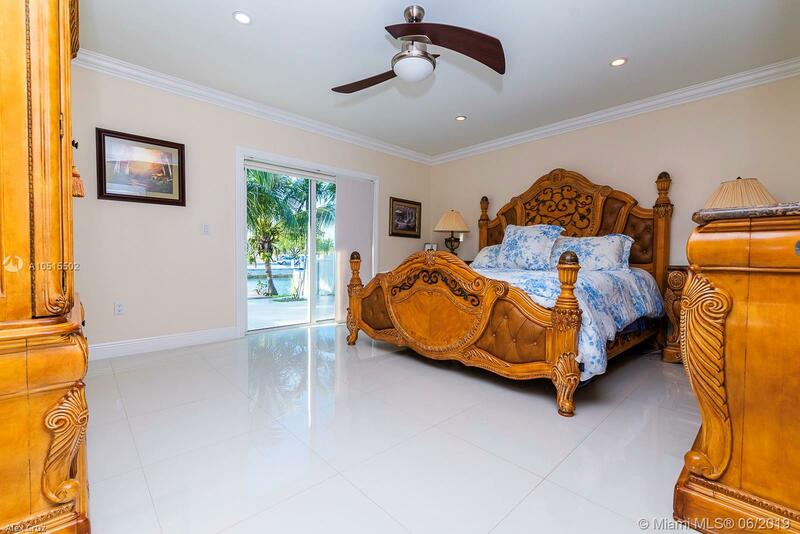 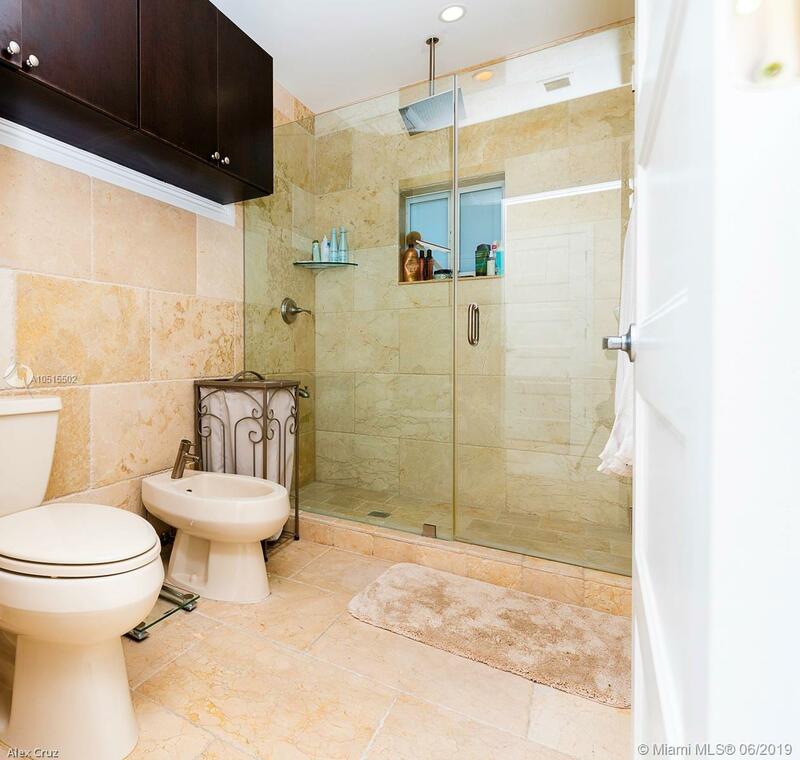 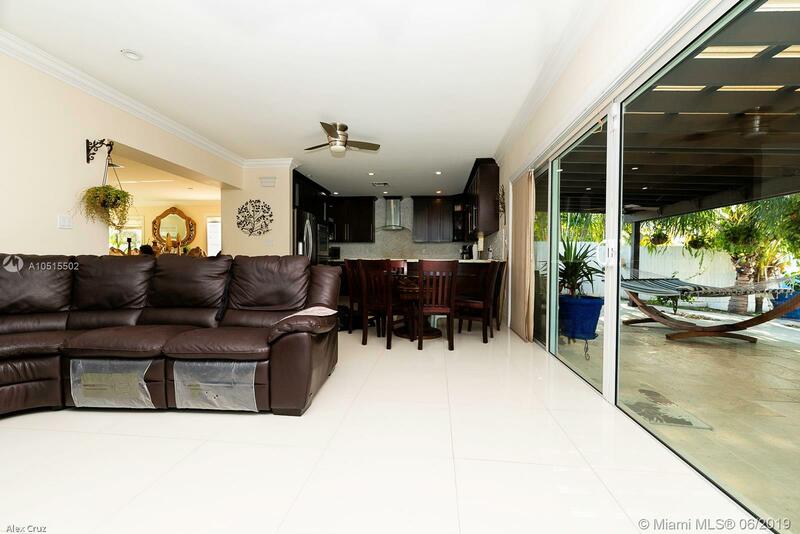 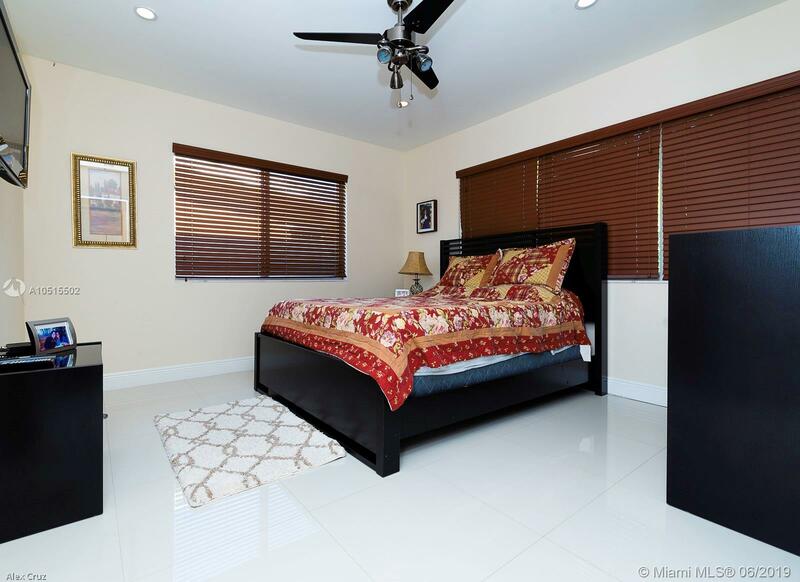 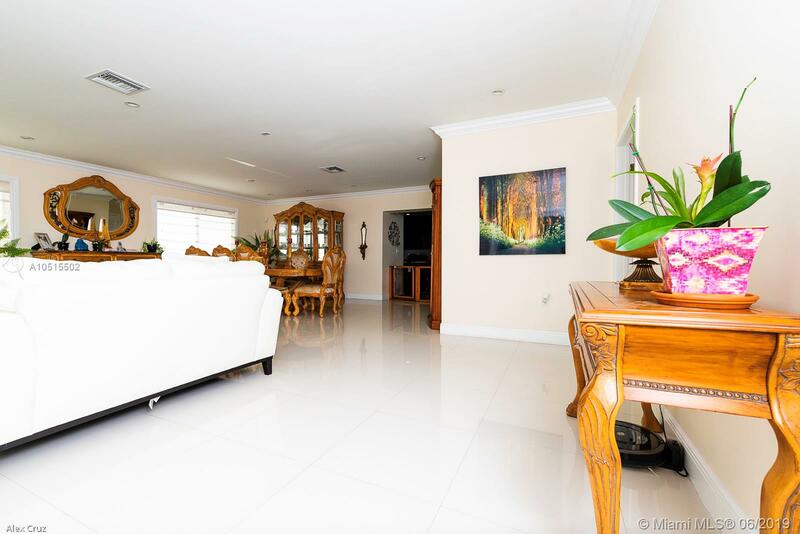 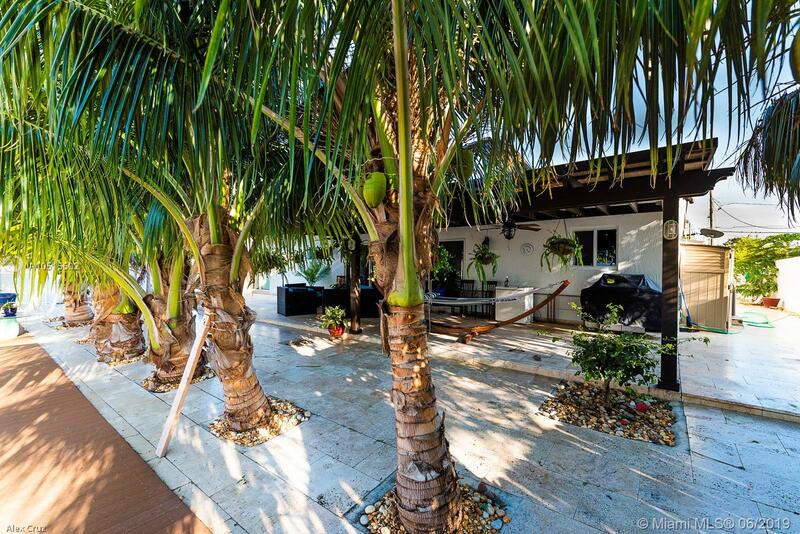 "2105 Arch Creek Dr. North Miami, FL 33181"
This is the waterfront gem you've been looking for! 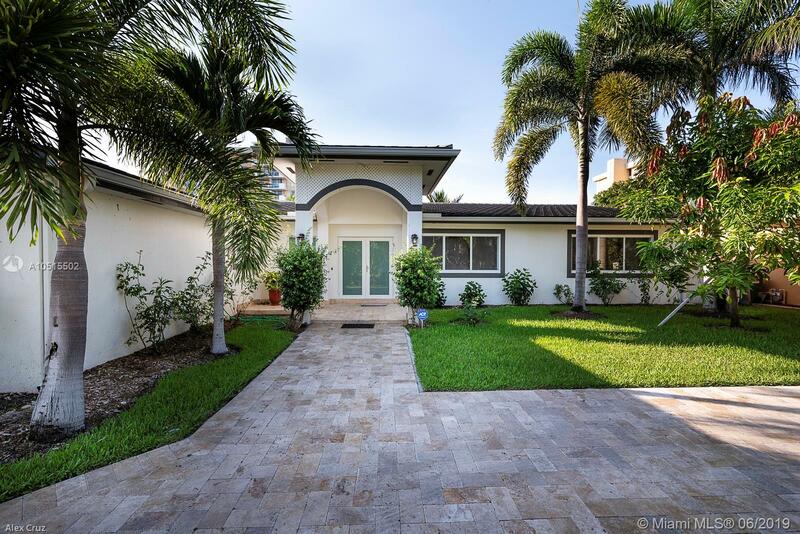 This one level Mediterranean revival home features 5 bedrooms/3 full baths, marble floor, exquisite kitchen with stainless steel appliances and granite counter-tops, expansive living areas and large bedrooms with built-in closet, hurricane proof windows, new a/c and fully upgraded baths. 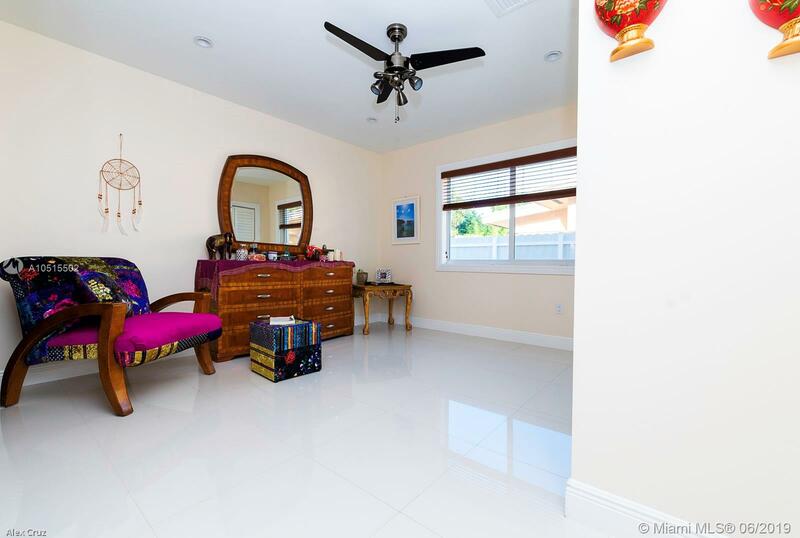 Split floor plan-in laws quarters. 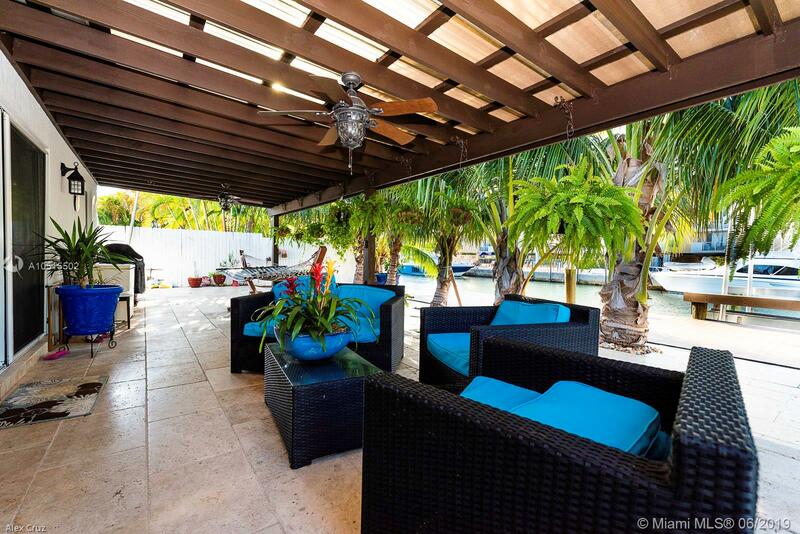 Perfect backyard for entertaining. 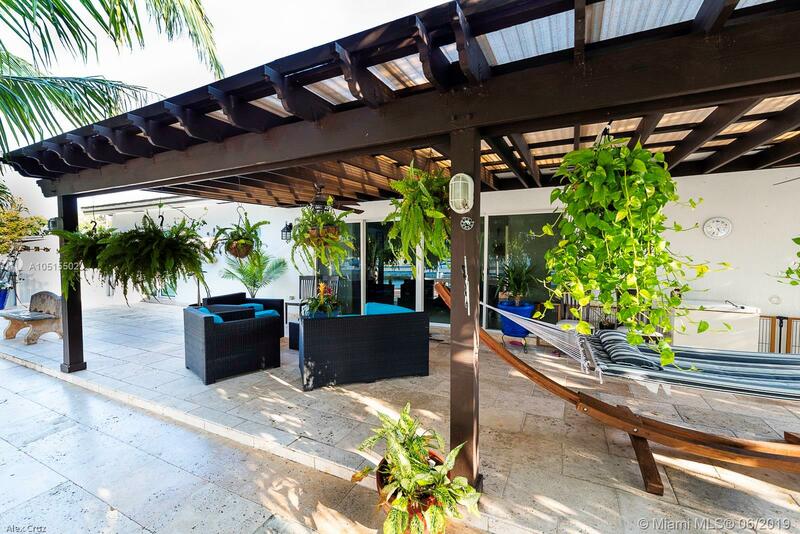 It's beautiful pergola keeps you fresh under the sun with travertine floors throughout with real palm trees surrounding for privacy. 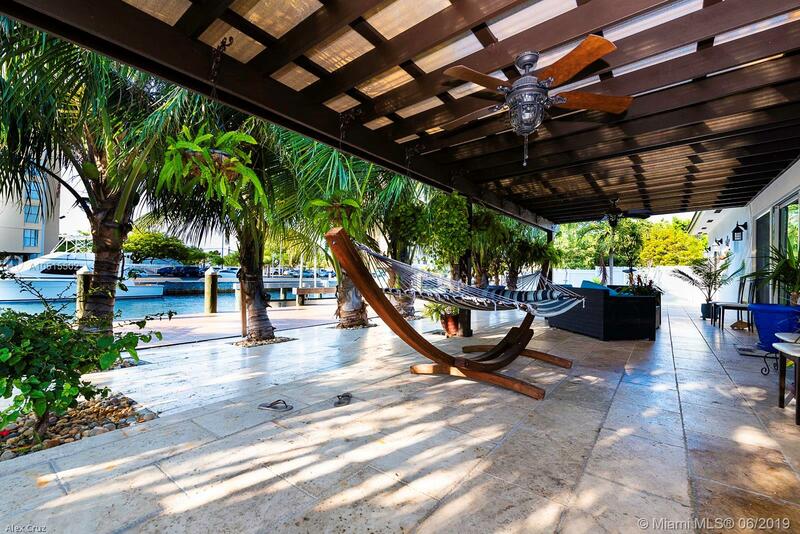 It has a boat lift that holds 25,000 lbs and 12 ft. wide boat ready to ride. 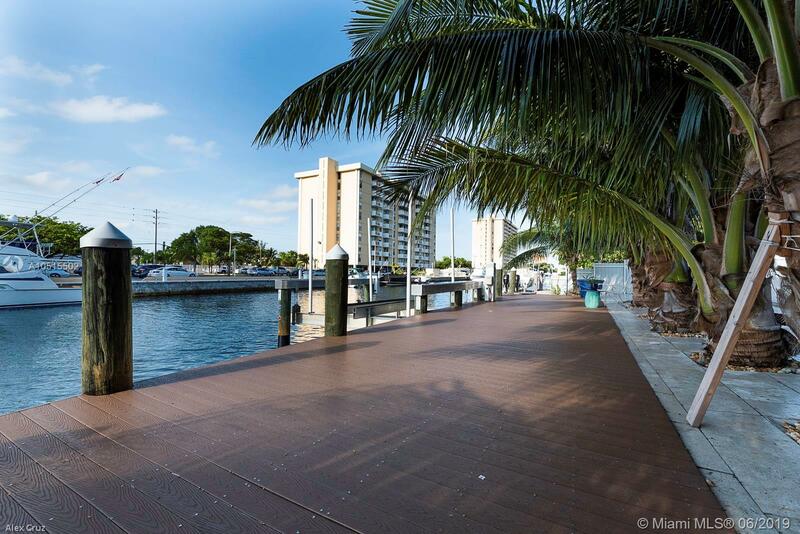 Taking you out directly to the bay without any bridges in the way. 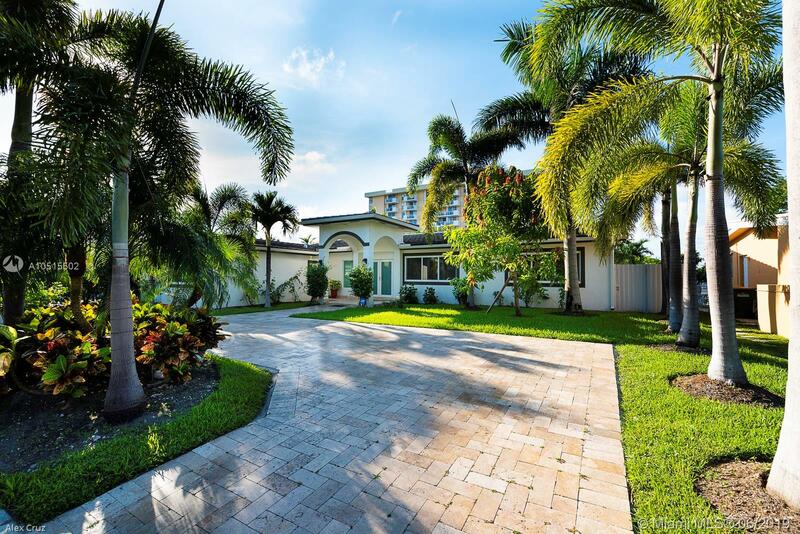 This amazing home nested in the exclusive community of Keystone Point will not disappoint you!